Tokyo- (PanOrient News) The Japanese government embraced reports that the final territory held by ISIL in Syria had been liberated in a statement released Monday. 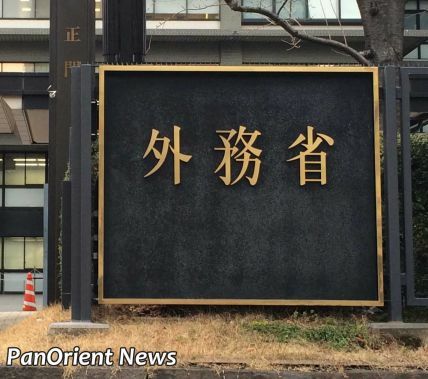 Tokyo- (PanOrient News) Japan condemned the act of a rocket launched from the Palestinian territory of Gaza into the northern suburbs of Tel Aviv, Israel, and called for resumed peace negotiations. “Japan expresses its heartfelt sympathy to those who were injured, and is deeply concerned about the rise of tension in the surrounding area,” said the statement released Tuesday from Japan's Foreign Ministry in Tokyo. 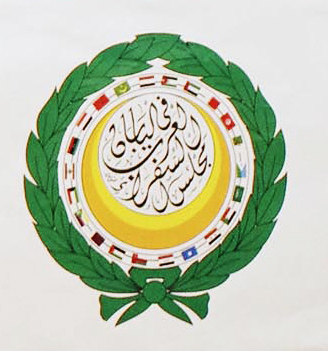 Tokyo- (PanOrient News) The Arab Ambassadors and Heads of Missions Council in Tokyo responded to Friday’s mass shooting at two mosques in Christchurch, New Zealand with a statement condemning the massacre and calling on world leaders to do more to counter Islamophobia. “These acts have occurred in an environment of increasing extremism and Islamophobia worldwide, which we believe is the direct cause of such violent acts,” said the statement.